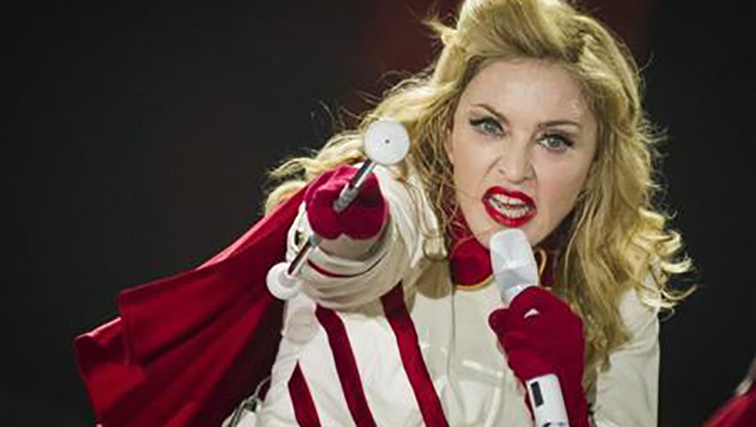 Concert promoters Live Nation Israel and the singer’s US representatives confirmed reports in Israeli media that Madonna will perform two songs in Tel Aviv during the three-day Eurovsion competition in May, which features musicians from more than 40 nations. The post Madonna to perform at Eurovision Song Contest in Israel appeared first on SABC News – Breaking news, special reports, world, business, sport coverage of all South African current events. Africa's news leader..